Just days after entering the A3 Cabrio, German luxury auto manufacturer Audi has now launched the A4 35 TDi at a price tag of Rs. 40.20 lakh (ex-showroom, Delhi). 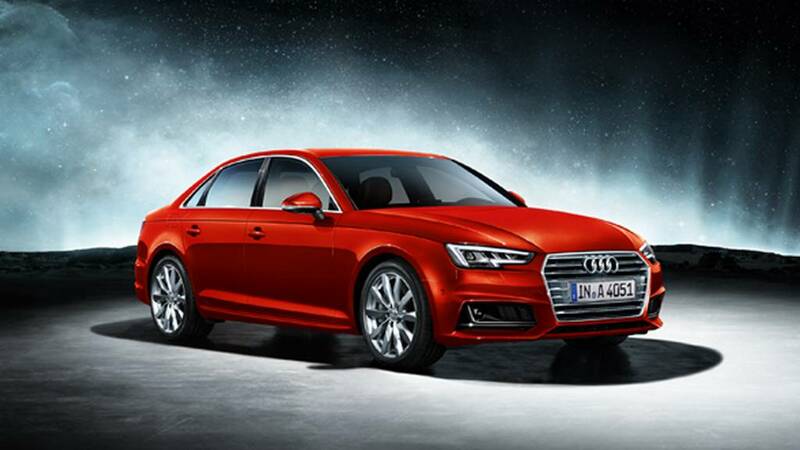 Earlier in September 2016, the new new A4 sedan was introduced with only a petrol engine. Now with the arrival of diesel variant, its appeal will surely go up. 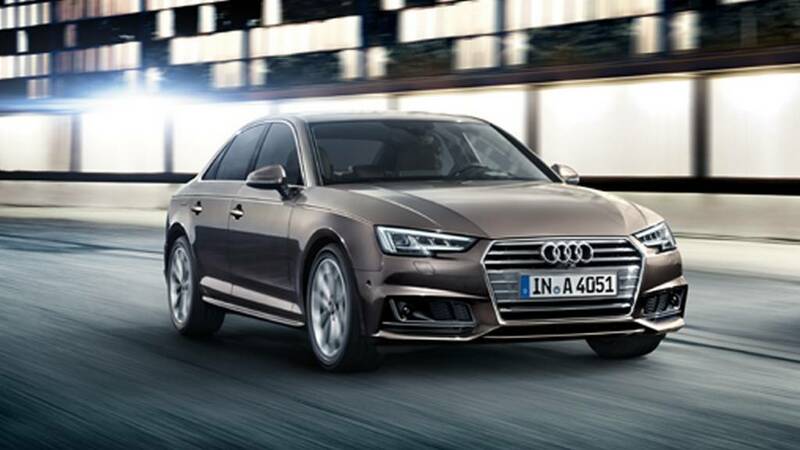 The diesel variant of the 2017 Audi A4 sedan is powered by a 2.0-litre EA288 engine that is capable of churning out 190 hp of peak power and 400 Nm of peak torque. It means the car generates 15 hp extra than the old A4 35 TDI. Despite the 7 percent raise in power, the fuel economy has improved by 7 percent to 18.25 Kmpl. This is due to the new A4, underpinned by Volkswagen’s modular MLB platform, weighing 120 kg lighter. Transmission duty is done by a 7-speed S-Tronic dual-clutch automatic gearbox as standard. 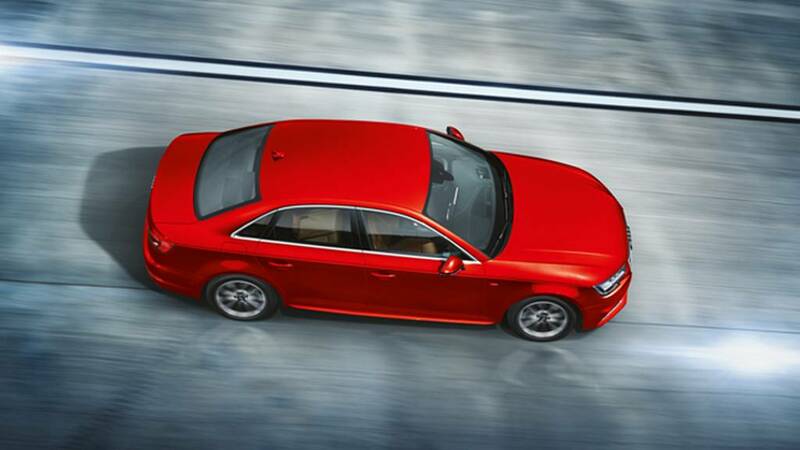 The new A4 can go from 0-100 kmph in 7.7 seconds and has a top speed of 237 kmph. The petrol variant of the luxury sedan is powered by a 1.4-litre turbocharged petrol engine that kicks out 150 hp of peak power. The company could introduce a 6-speed manual transmission later to the sedan. The new diesel variant will be available in Front Wheel Drive (FWD) configuration only. A Quattro AWD is very unlikely to be offered to the India-spec model even at a later time. The diesel engine was developed to meet the Euro-VI compliant fuel which is quite advanced for the domestic market. Instead, the German automaker had to recalibrate the engine for BS-IV compliant fuel and this was why the it took so long to launch according to a reports. It gets four driving options namely Comfort, Auto, Dynamic and Individual. The new Audi A4 appears with a very sharp design that catches attention very easily and rides on 17-inch Tornado design alloy wheels. It gets sharp headlamps with LED daytime running lights. The large hexagonal front grille sports chrome garnished horizontal slats that enhances the appeal of the sedan. The hood comes with sleek creases running towards the nose. At the side profile, it boasts bold alloy wheels and sharp creases. 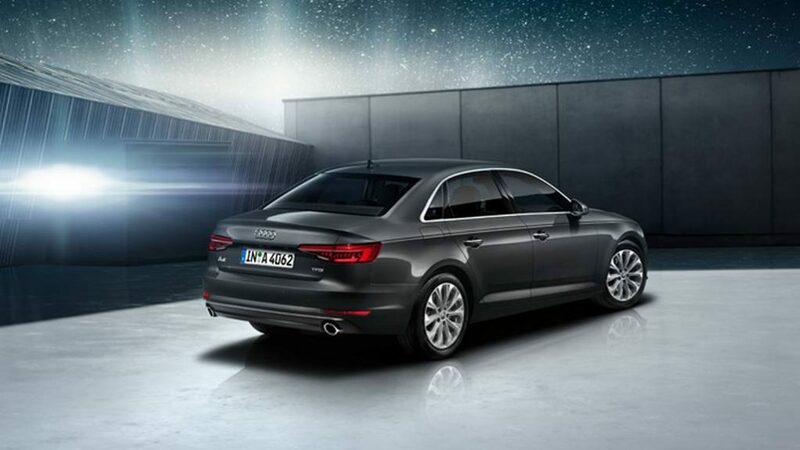 The rear fascia of the A4 sedan features wide taillights and a sculpted appearance overall. Inside the cabin too, the 2017 Audi A4 sedan comes with impressive features and premiumness on offer. It competes against the likes of Volvo S60 Cross Country, BMW 3-Series, Jaguar XE and Mercedes-Benz C-Class. It measures 4,726 mm in length, 1,842 mm in width, 1,427 mm in height and has a ground clearance of 165 mm and has a wheelbase of 2,820 mm and accommodates 54 litres of fuel tank.